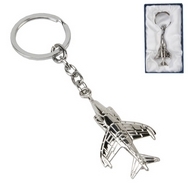 Celebrate the iconic Royal Air Force Harrier with this silver plated RAF Harrier keyring. Beautifully presented in a Royal Air Force padded Gift Box showing the RAF Logo. 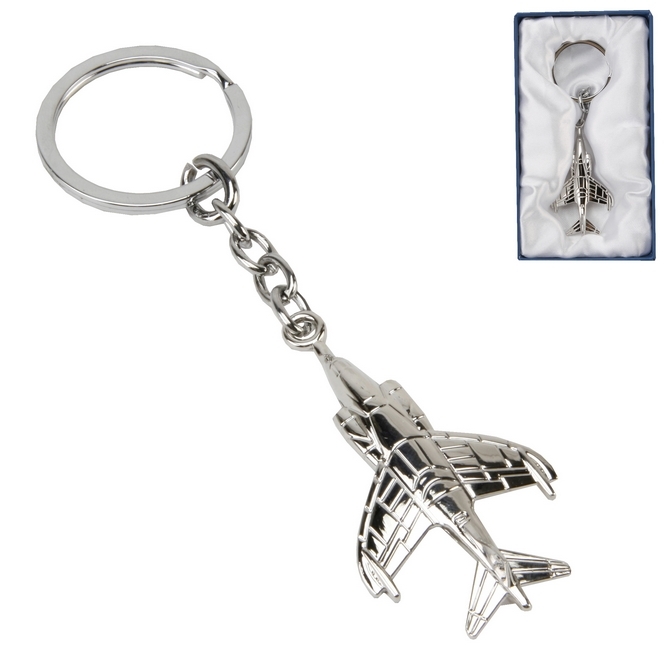 Royal Air Force - Official Licensed Products.